Abu Dhabi: A Pakistani woman who landed in court for running an illegal babysitting service from her apartment in the capital was fined Dh40,000, Fatima Al Badwawi, director of human rights office section at the Abu Dhabi Judicial Department, said. 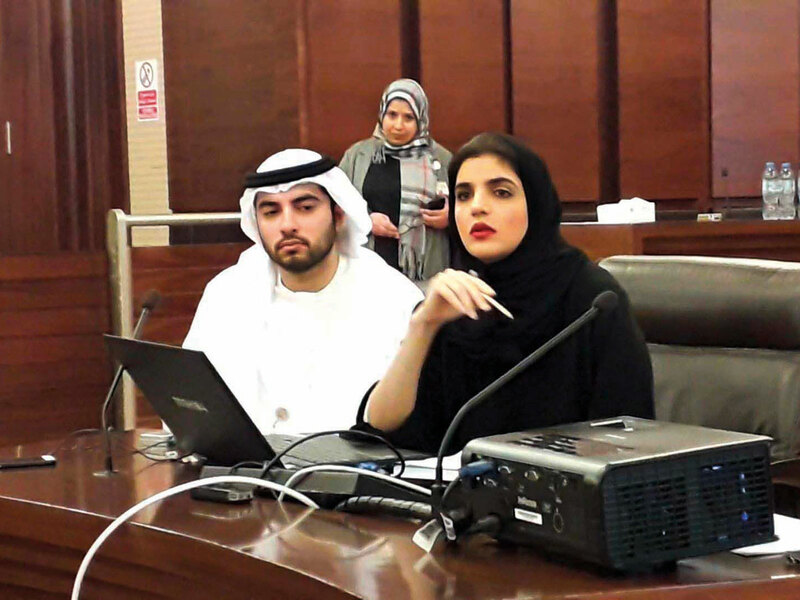 Speaking at a forum on “Tolerance at the Judicial Departments of Abu Dhabi”, she said the woman was running an unlicensed nursery where neighbours would leave their children as they couldn’t afford the fees of authorised nurseries. But a family that had dropped off their little girl at the apartment allegedly found blood stains in her undergarments, following which they suspected abuse and lodged a complaint with the Public Prosecution. However, the charges of abuse were dropped after a medical examination was conducted on the girl. She urged people to visit the office located inside the court, where officers listen to cases, cross-check facts and extend help accordingly. In the case of the Pakistani woman, Dh30,000 of the Dh40,000 fine was raised with the help of Emirates Red Crescent, while she paid the remaining Dh10,000, Al Badwawi said. In a video message at the forum, the Pakistani woman thanked the human rights office, court and the UAE authorities for giving her a second chance. More than 87,000 criminal cases were received by the Public Prosecution last year, of which 10 per cent were reserved [no public judgement] by the court for the welfare of the society or reconciled while three per cent were discontinued. “In 2018, out of 87,053 cases, 9,168 cases were reconciled or amicably settled or reserved by the court for the welfare of the society. Similarly in 2017, we reconciled 10,049 cases. The court focuses on resolving cases through mutual understanding,” Al Hammadi said. Dropping children at a neighbour’s house when you are working is not a good idea because you never know what may happen in your absence. I agree babysitting services cost up to Dh4,000 a month and are unaffordable for many. But there has to be a way out. I always keep my baby with my trusted maid or relatives. Neighbours should not take responsibility of others’ children because if an incident occurs, it may land them in big trouble. To save money, people take the illegal route but what can be more important than the safety and security of our children? As many as 771 residents registered their wills at the Wills Registry for Non-Muslims last year, up from 153 in 2017. He urged people to visit their office at the court and register their wills to protect the future of their families in case of any unfortunate incidents. “In case of the death of a man, the wife, children or relatives mentioned in a will can claim assets left by the deceased in the country,” Al Jafry said. The fee for registering a will is Dh950, Al Jafry added.